The Lace Designer Series introduces the "Griller" Alumitone Humbucker size pickup. 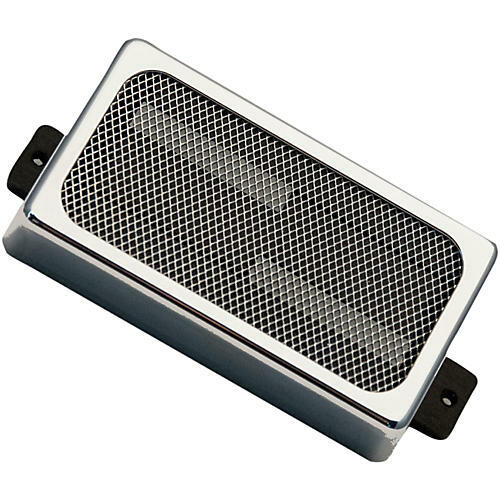 This pickup features the patented "current drive" design and carries a vintage style mesh grille influenced by the big box guitars from the 50's. Trimmed with a chrome trim ring is the item to make your guitar sound great and look great! The Griller is good for any position on the guitar due to it's unique design. Zero noise and no batteries!